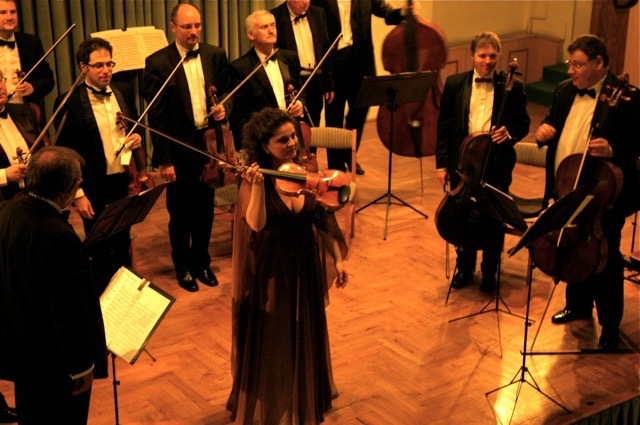 With her recordings praised as “heartbreakingly beautiful” (Scene Magazine), “a sweeping experience” (Pizzicato), “full of emotions” (Crescendo Magazine), Hungarian-born violinist Orsolya Korcsolan has established herself as one of the most versatile violin players and teachers of her generation. Her technical command and warm, compelling sound, combined with her spirit and elegant stage presence have captured audiences around the world since her debut in New York. 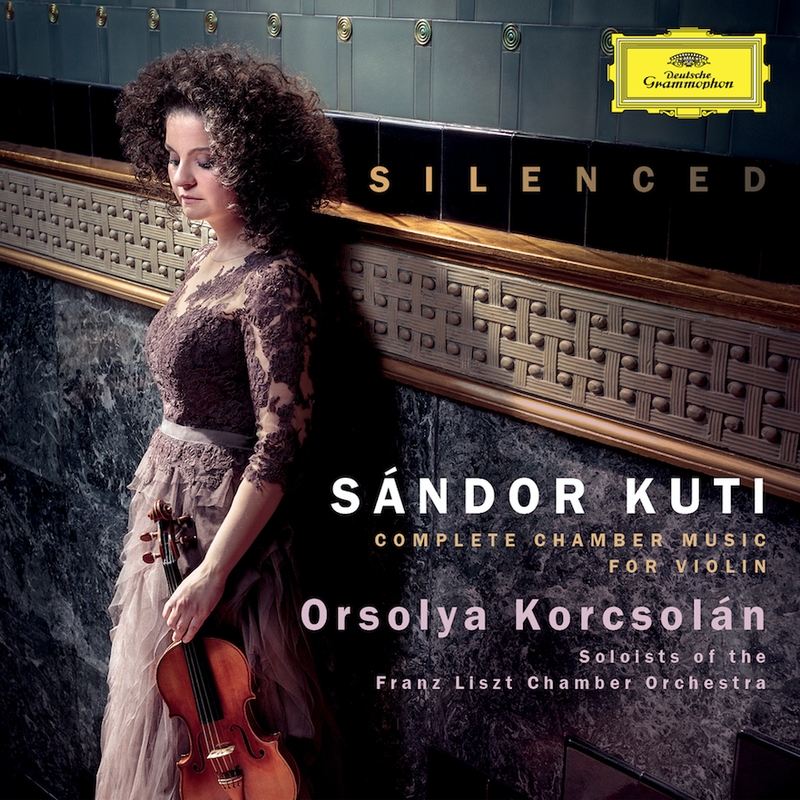 Her latest release 'Silenced' is available worldwide on Deutsche Grammophon from the 29th of September 2017. Highlights of her upcoming season include the recording of the Concerto for Violin and Shofar by Brazilian composer Miguel Kertsman with conductor Denis Russel Davis and the London Philharmonic Orchestra. 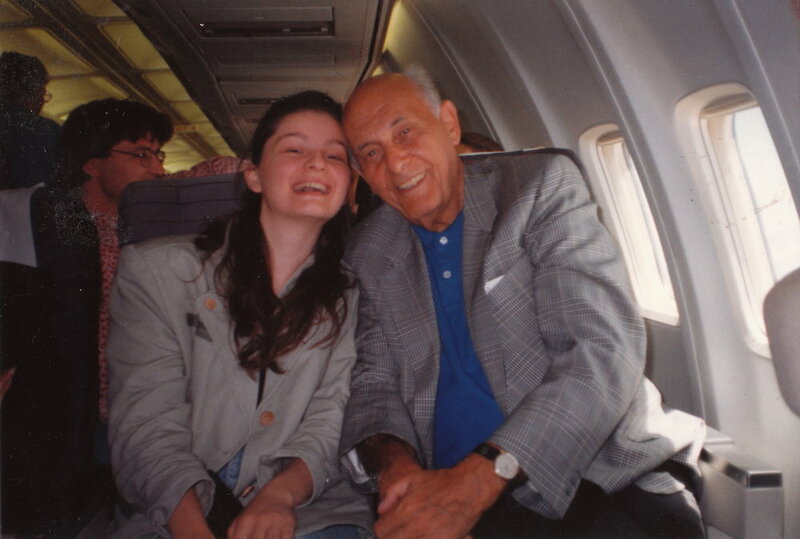 Discovered and supported by the late Sir Georg Solti, the Juilliard alumna won numerous awards in New York before settling in Vienna. As a chamber musician, Ms Korcsolan has performed with artists such as Grammy nominee clarinet player David Krakauer, and with mandolin player Avi Avital – a Grammy nominee, Echo Award winner, and Deutsche Grammophon artist. 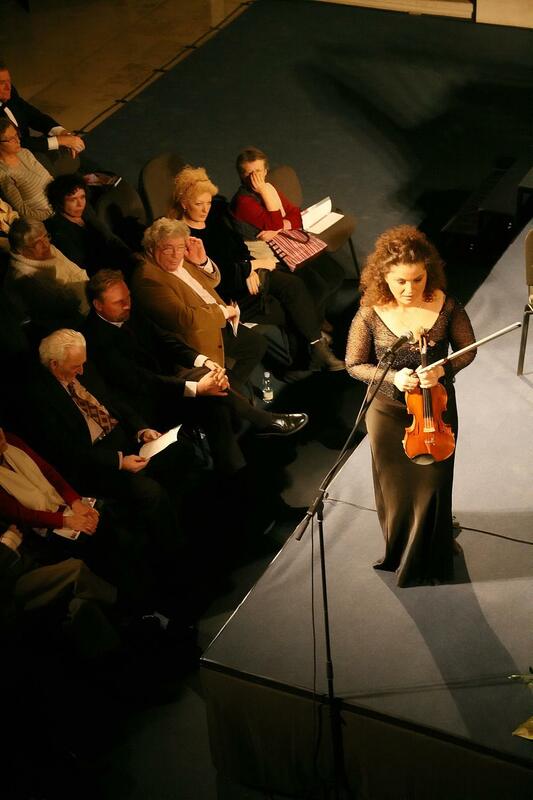 She has shared the stage with distinguished conductors such as Lorin Maazel, Zubin Mehta, Christoph Eschenbach, Valeri Gergiew, Christoph Eschenbach and Michael Tilson Thomas, and as a soloist, she gave the Hungarian premiere of Karl Amadeus Hartmann’s Concerto Funebre at the Budapest Music Center. Besides her regular concert schedule, Ms Korcsolan is an advocate of suppressed music, an avid performer and researcher of composers and compositions silenced by the Holocaust. She has served as an ambassador for the Jewish Summer Festival in Budapest, as the artistic advisor and artist-in-residence for the Vienna Jewish Cultural Festival, and took part in the "Missing Links" concert series at the Holocaust Memorial Centre and the Budapest Goldmark Festival. Her earlier, critically-acclaimed albums “MOSAIC - Classical Jewish Compositions for Violin and Piano” and “KornGOLDmark – Works by Erich Korngold, Carl and Rubin Goldmark” were released by Solo Musica München, featuring the world premiere recording of Rubin Goldmark's Plaintive Air for violin and piano. Committed to education and sharing her passion for music, Ms Korcsolan holds regular masterclasses. She is also the founder and director of the Musikschule in Wien in Palais Palffy where she works with the next generation of exceptional young violinists in Vienna.